The search for a designer kitchen is a quest many people enter into. People see ideas online, in magazines and on tv, creations poured from the heart of a designer with heaps of experience and the craftsman contacts to match. Good design is probably 98% common sense. Above all, an object must function well and efficiently – and getting that part right requires a good deal of time and attention. This quote sums up in many ways what makes achieving a designer kitchen tough. To achieve the combination of function along with the right look takes a good deal of time and attention. Often people assume the budget is one of the most critical aspects of any designer kitchen build. However one of the biggest problems people face is lack of time, finding a designer with experience and the craftsman contacts to achieve the look you need. It’s these aspects more than anything else that cause so many problems for people when it comes to creating a designer kitchen. We hear so many stories of people trawling around kitchen companies, looking online and scouting around the DIY sheds only to understand the look they want is almost impossible to create from an off the peg kitchen supplier. The degree of flexibility simply isn’t there, another key hurdle in creating the designer kitchen. 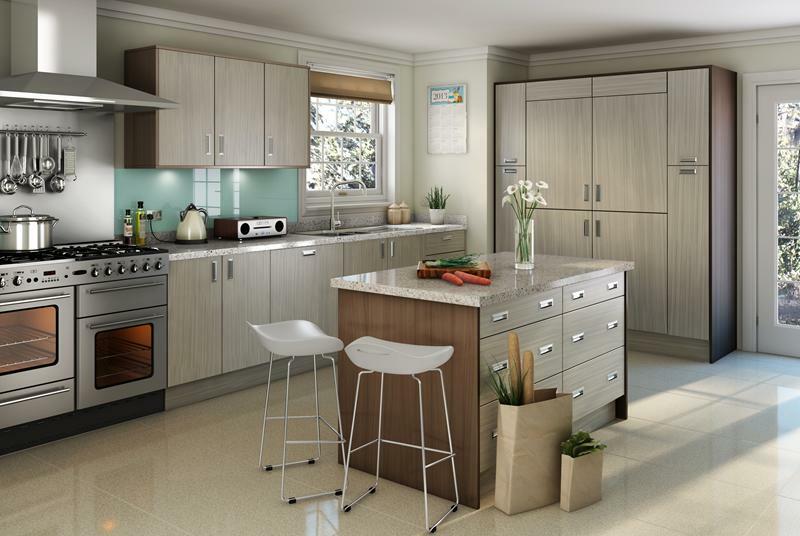 At Arley Cabinets we have all that it takes in abundance to create the designer kitchen you dream of. A Designer Kitchen the easy way. So the recipe to create a designer kitchen is as follows. Flexibility to manufacture from scratch if need be. At Arley Cabinets of Wigan we have all of what it takes in abundance. We’ve been established since 1952 as manufactures of bespoke kitchen and bedroom cabinets. With a team of craftsmen working hard from our Wigan workshop there isn’t a kitchen or bedroom design we haven’t been able to manufacture and install to the highest quality. We have the experience, the time, craftsmen and flexibility to create what ever designer kitchen look you seek. Transforming any kitchen into the kitchen of your dreams with superb quality materials all custom made to the exact dimensions of your room. We don’t try to make things fit – they fit perfectly, all manufactured for you and your home. Give us a call, or take a trip over to visit us, we are a family company of craftsmen ready to build the kitchen of your dreams.